Graph databases use graph structures for semantic queries. 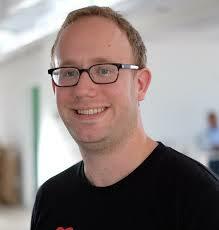 Ryan Boyd is a developer advocate for Neo4j, an open-source graph database. Why does Monsanto use graph databases? In a social network graph, how would you query for “people you may know”? What CAP tradeoffs does Neo4j make? Why isn’t BASE good enough?